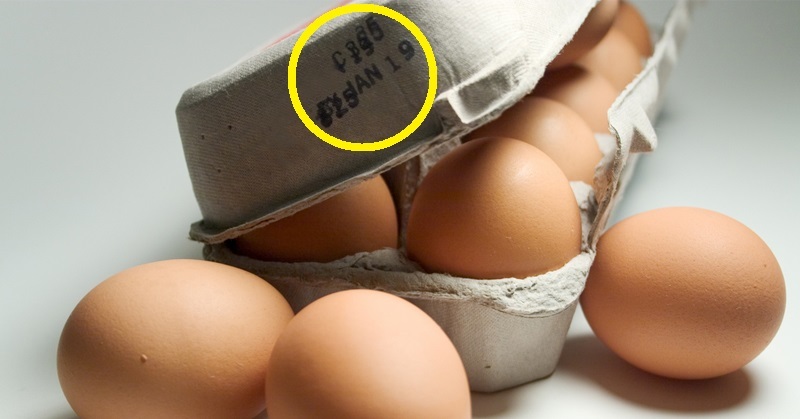 All around the world, something strange is happening to eggs. They are not being refrigerated. That’s right. Including America, the only places that commonly refrigerate their eggs are Japan, Australia, and the Scandinavian countries. I encountered this when I lived in South Korea. All eggs were stored on a shelf. When you took them out of the package, they were brown and sometimes dirty. I didn’t think much about this because I grew up on local eggs from my neighbor. 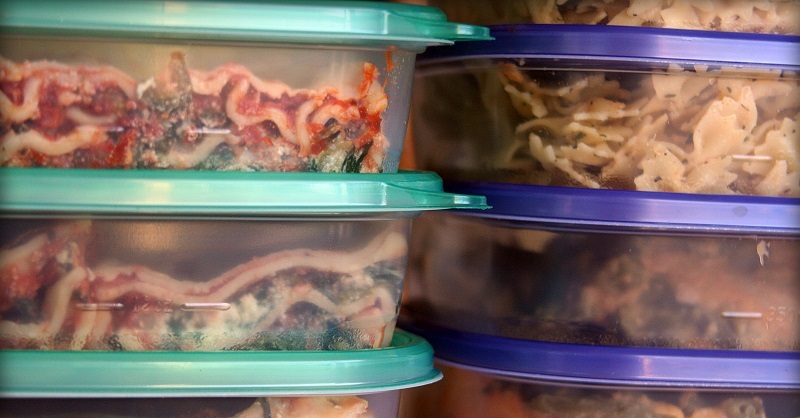 One day my husband said, isn’t it strange that eggs are not stored in a refrigerator. I had to stop and think about that for a second. I quickly put the eggs in the fridge when I got home because that was what I had always done. I also gave them a quick wash before cooking them as my mother had taught me to. Could I store eggs on the counter at home? It all comes down to egg washing. 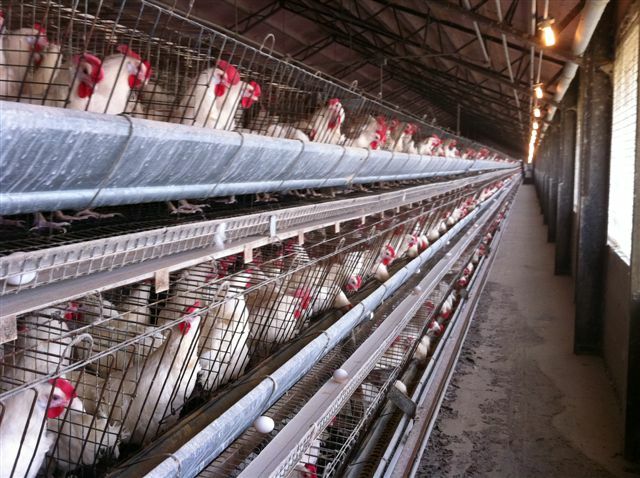 American eggs are mass produced in egg laying chicken barns. Many of these barns use laying cages that do not give chickens any room to move. Basically imagine a high rise apartment made of cages: chickens on top of each other laying eggs, defecating, and dying. This is a breeding ground for diseases like salmonella. Therefore, it is law in America for eggs to be washed and refrigerated. “By 1970, the U.S. Department of Agriculture had perfected the art of the wash with the help of fancy machines, and it required all egg producers to do it.” (NPR) Refrigeration slows down the growth of bacteria. Many countries have outlawed egg washing because it is an unsafe practice. Eggs are laid with a coating of protection around the shell. 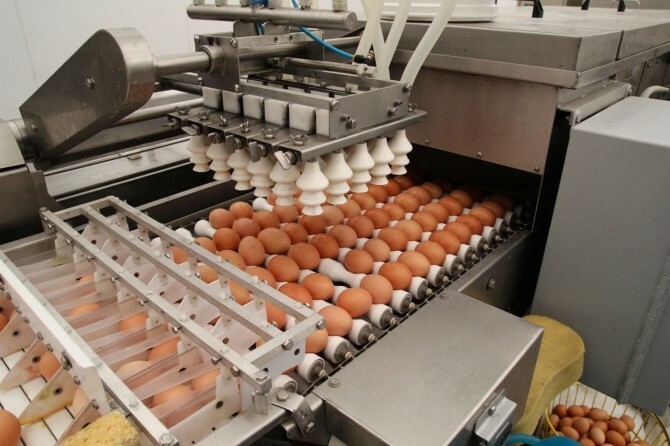 This coating, also known as the bloom or cuticle, protects eggs from outside bacteria and other contaminates. By washing away this coating, the egg is exposed to bacteria and must be refrigerated. That is why many countries do not practice egg washing. Once you wash eggs, they need to be stored and transported in refrigerated units. This is both expensive and inconvenient. 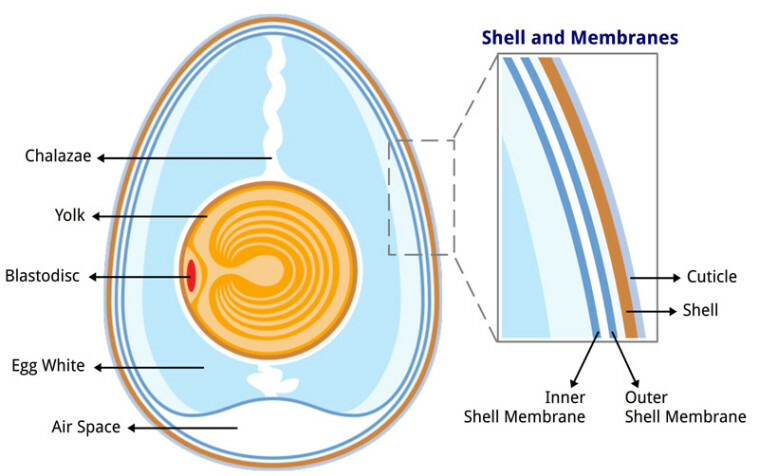 Basically, the cuticle protects the egg from outside forces, but it cannot protect from what is already inside the egg. Therefore, many European countries vaccinate their chickens for salmonella. So washing or vaccinating to help stop bacteria growth. I mentioned earlier that I grew up on eggs from my neighbor’s farm. This is really the best way to go. Locally grown eggs from smaller farms are less likely to have exposure to bacteria like salmonella. 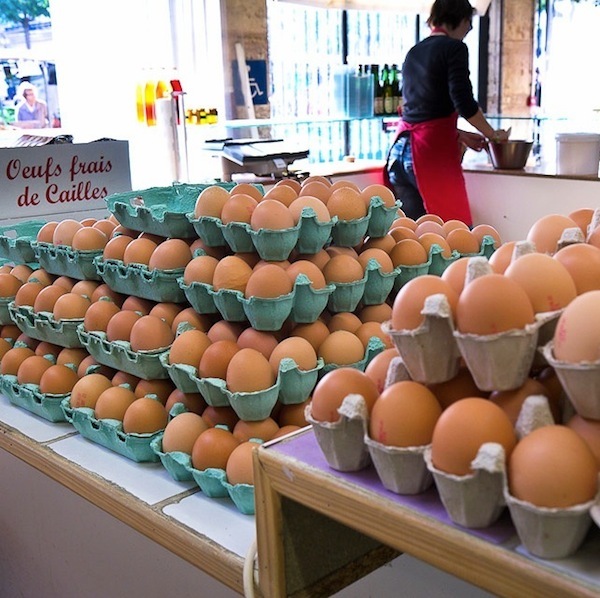 Smaller farms eggs are also better for you and for chickens. 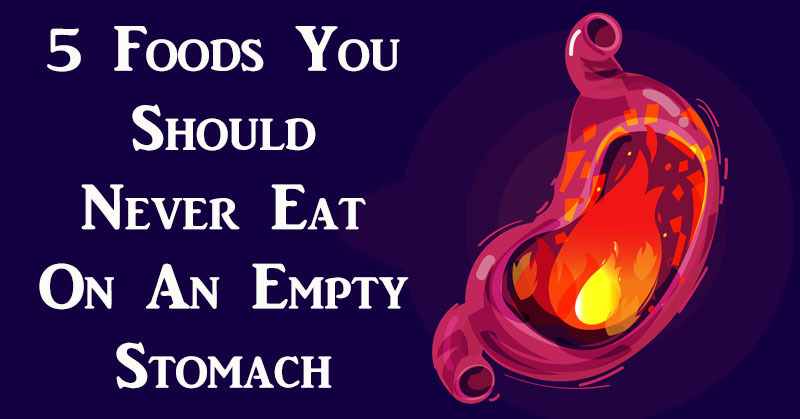 If you cannot find eggs locally or live in a city, try a local health food store or the farmers market. When you know who you are buying eggs from, you can easily ask questions about how they are raised. You may also be able to tour the chicken farm which is fun for the whole family. 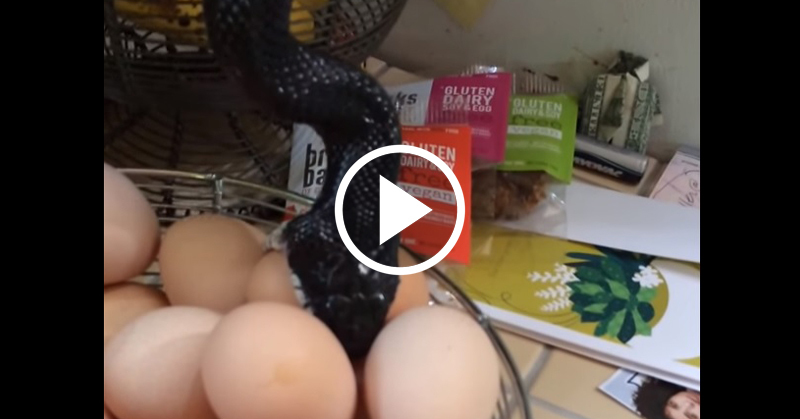 You can even get local eggs and store them in your fridge. Egg counter life is only 21 days. They will stay fresh for 50 days in the refrigerator. 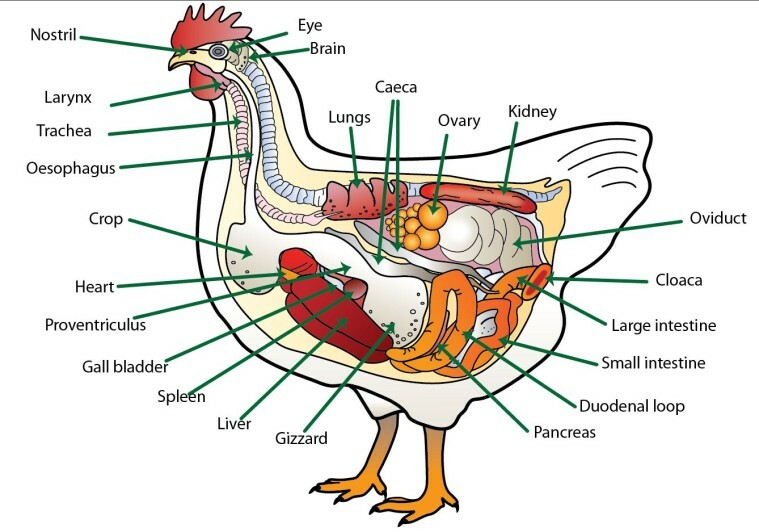 Raising chickens have many benefits! Next ArticleCould This Mushroom Save the Honeybee and Our Future? 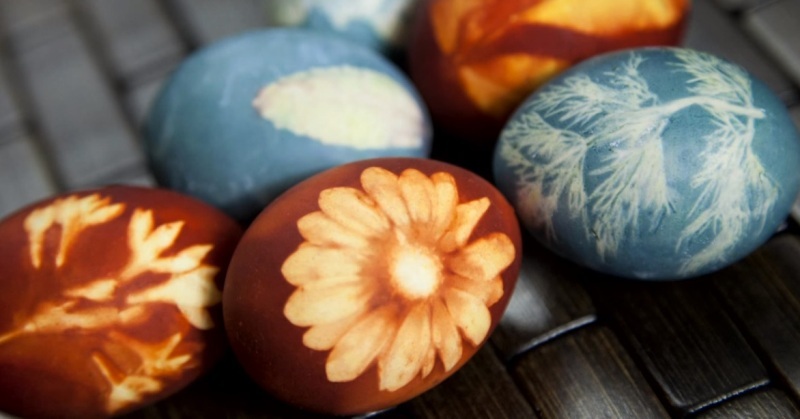 When You See How These Eggs are Dyed, You Will Be Amazed! Once the cuticle has been “washed away” water can enter the egg. That’s why egg whites at times look like (and probably are) partly water. The whole egg thing in the west is yet another clean freak psychosis.